Right now we have 53 eggs, 264 caterpillars, 74 chrysalises, and 15 butterflies born today for a total of 406 monarchs being raised! AND, we have released 267 monarchs so far this season. Wow! 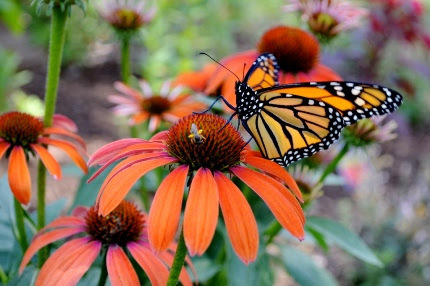 All About the Monarch Butterfly. The first one is sponsored by The CT Horticultural Society from 10-11 am and is FULL. The second one still has some openings. It will be from 2-3 pm. If you want to attend the afternoon workshop, please call Natureworks immediately to reserve your spot. 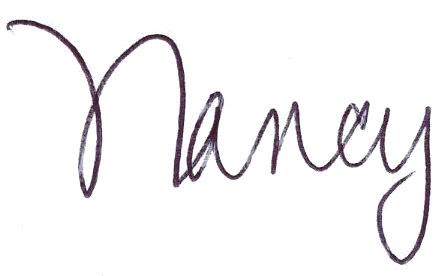 There is no fee, the workshop is free, but there is a lot of interest and there will be a waiting list. 203-484-2748 is the number. 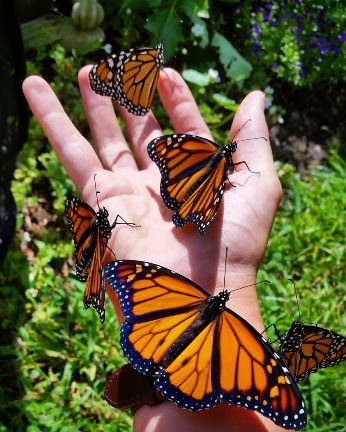 We welcome you to contact us if you have a group of 10 or more people who would like a workshop about monarch butterflies here at Natureworks. Take advantage of this incredible time of year at this magical place. We want YOU guys to raise monarchs too. 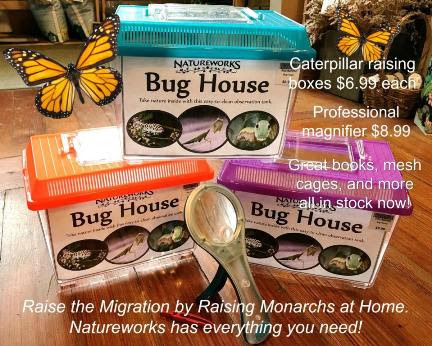 We have two new books on the subject (as well as our bible, Raising Monarch Butterflies), mesh cages, caterpillar raising boxes, magnifying glasses, all kinds of Asclepias plants…everything you need except the eggs and caterpillars. Each box and cage comes with a how-to sheet. We answer questions about this all day long. This Thursday evening, tune in at 4 pm for another episode of Facebook Live. We will be focusing on August and September nectar flowers for butterflies. 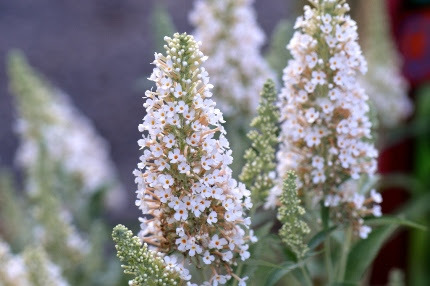 Butterfly bushes are a sure bet to provide nectar for butterflies. I have a gigantic white one on the south side of my house that was there when I moved in 13 years ago. It is constantly covered with butterflies of all types. This time of year is when most butterflies are at their peak numbers. You need lots and LOTS of flowers. 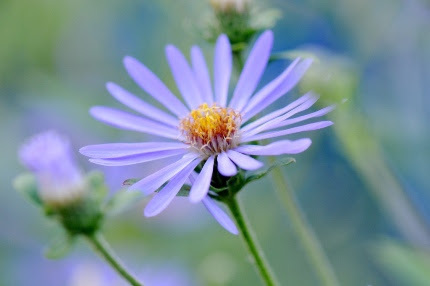 There are lots of easy to grow perennials and annuals and herbs that they love. And we’ve got them in stock. The nursery is simply jammed packed with fresh color of every kind. 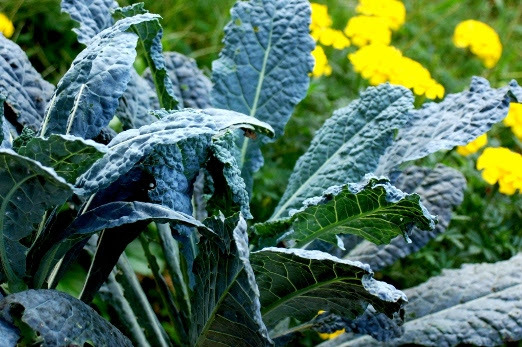 Plant EDIBLE kale instead of ornamental cabbages this fall. would have previously planted ornamental cabbage and kale. Redoing your containers for Labor Day parties? Add kale. Got a few gaps in your borders? Plant frilly kale. You can also plant radicchio, Swiss chard, and red romaine lettuce in any ornamental container or garden. Think outside the box here folks. Keep planting food! On Monday, I finally got my broccoli tunnel in. I planted 12 broccoli plants in 4 containers set onto cardboard and mulch in what is the absolute sunniest spot in my backyard in late fall. I covered it with our hoops and floating row covers and sprayed the broccoli with Bacillis thuringiensis to kill any hidden cabbage moth caterpillars or eggs before closing up the row covers. 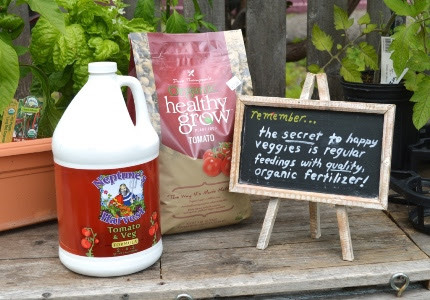 Stop in and take advantage of our 30% off select organic fertilizer sale. So Diane returned from vacation and immediately announced that her favorite fertilizers are going on sale at 30% off. What???? That’s our Employee Discount amount. The nerve! 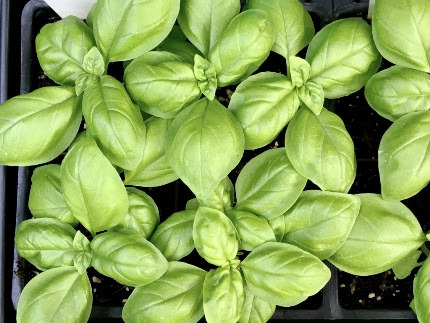 Actually, we want you to feed your veggies, annuals, and container plants so badly that we are willing to give you a great deal on Healthy Grow, Coast of Maine, and Neptune’s Harvest fertilizers right now. These all live inside the shop and we would be happy to explain how to use them and why one may be better than another for your purposes. Don’t miss this- when they are gone, they are gone. This sale is good on the in-stock fertilizers listed above only, no rain checks. Speaking of feeding, did you do what I showed you in July, cut back, open prune, and feed your roses? We did and now they are BACK, looking beautiful. Don’t ever try to tell me you can’t grow roses organically. You most certainly can. Feeding is the key to so much beauty and lushness in the August garden. I even have a fuchsia still in bloom, hanging above my deck, and it is a favorite of my resident hummingbirds. I feed every two weeks and it shows. Stop in and visit our monarchs and all of our beautiful flowers this week. Bring your friends, bring your out-of-town visitors. Make this your August destination. Jump on the bandwagon and make your yard a patch of paradise for all creatures. We are on a busy road on less than an acre. If we can do it, anybody can. 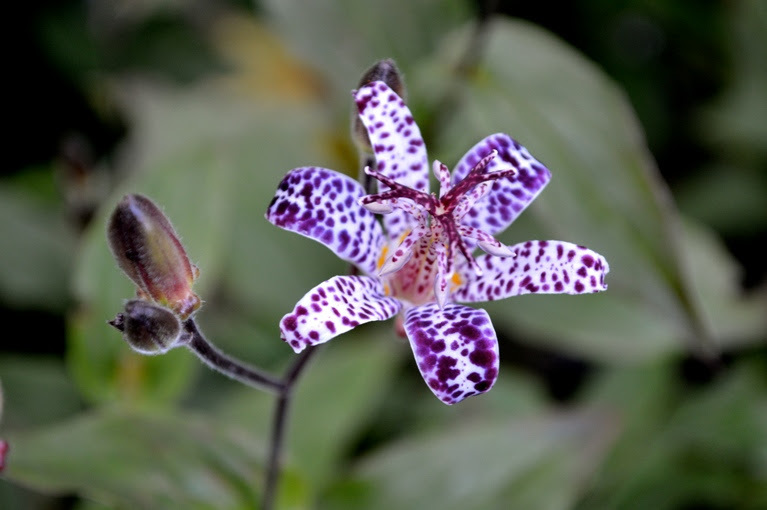 Toad lilies are on sale through Tuesday, Aug. 29, 2017.